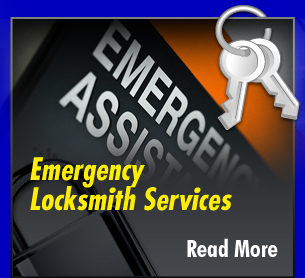 CSI-Locksmith 24 Hour Locksmith Service offers full service for residential, commercial, automotive, and emergency lock requirements. 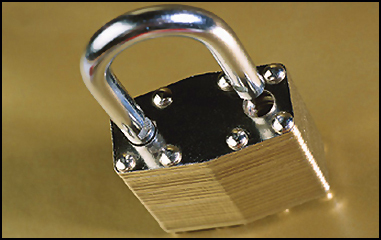 Over recent years, thousands of satisfied customers have chosen CSI-Locksmith 24 Hour Locksmith Service to protect and secure their property. 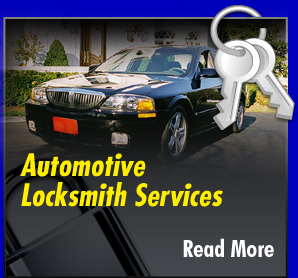 We offer highly trained professional and courteous lock technicians, a wide variety of lock and security hardware, competitive pricing, and fully equipped mobile vehicles 24 Hours a day—EVERY DAY. 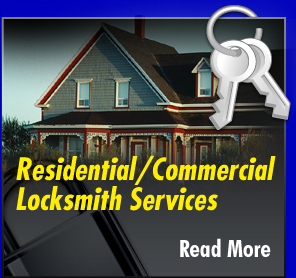 We proudly sell, install, and service all major brands.